ELEVATED microbiology in the marine environment off Cape Peron was detected after water sampling last week. 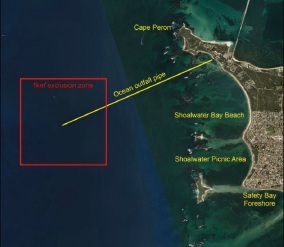 As a precautionary measure, the Water Corporation issued advice for people to avoid an area 4km off Cape Peron. The corporation’s Perth Long Term Ocean Outlet Monitoring Program (PLOOM) focuses on the potential effects of ocean outlets from Perth’s major wastewater treatment plants on the marine environment. Since 1995, as part of the program, the corporation has conducted an annual summer water quality monitoring survey. The elevated microbiology detected off Cape Peron was caused by a decline in the quality of treated wastewater leaving the Woodman Point Wastewater Treatment Plant since mid-February. The drop in quality has resulted from work associated with the current major upgrade project under way at the Plant. As a precaution, the corporation advised people not to swim, dive, kayak or fish within a one kilometre radius of the outlet of the Cape Peron Ocean Outlet until further notice. This outlet is four kilometres off shore from Cape Peron, in a channel 20 metres deep. Nearby beach areas are not affected. The fishing restriction includes shell-fishing, crabbing and cray-fishing. 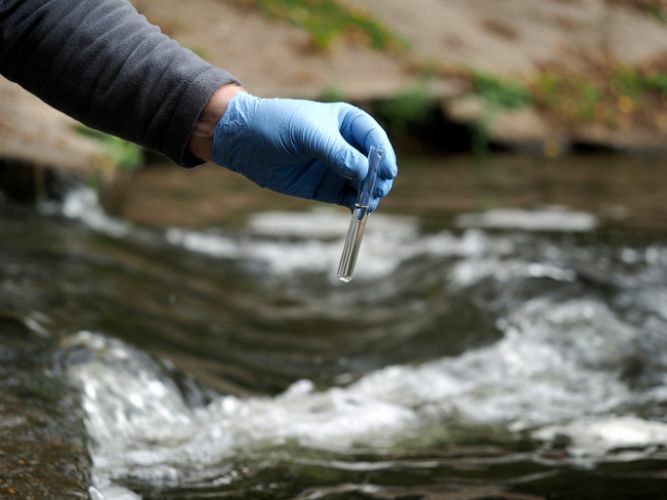 Further sampling is under way and the results will assist Water Corporation to work with its regulators to determine when this precautionary advice can be lifted. Water Corporation expects the quality of wastewater leaving the plant to significantly improve over the next month as the work is completed. The $158.5 million upgrade will increase the capacity of the wastewater treatment plant to safely treat up to 180 million litres of wastewater from homes and businesses south of the river each day. The project will be completed by October 2019. The corporation apologised for any inconvenience caused to users of the ocean in this area.